German start-up Sono Motors is in the final stages of testing a fully electric vehicle with integrated PV panels, ahead of beginning commercial production of the solar car in 2019. Reuters reports the Munich-based company is test the charging system of its Sion car, which can be recharged via solar or from conventional charging points. 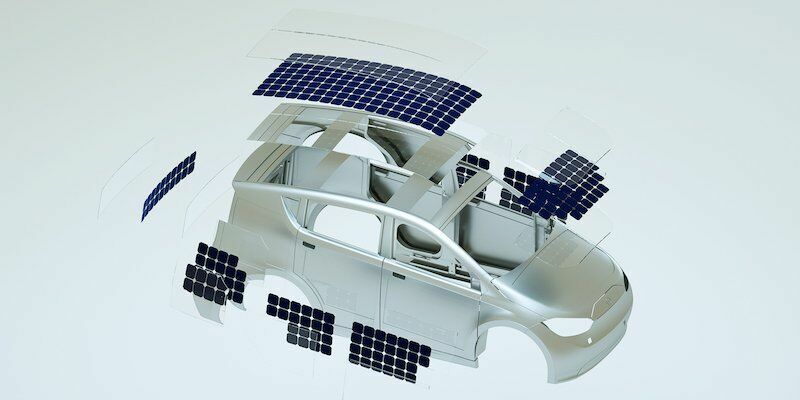 The Sion’s solar component consists of 330 integrated PV cells that cover the cars roof, sides, hood and rear, and which are said to be coated with “shatterproof” and weather resistant polycarbonate. Under the right conditions, Sono says the solar can generate enough energy to add 30km of range a day. Fully charged, the car has an overall range of 250km. “With one mouse click you can order most of the cars components. Our workshop manual is freely accessible, whether you’re a private person or a car dealer,” the website says. 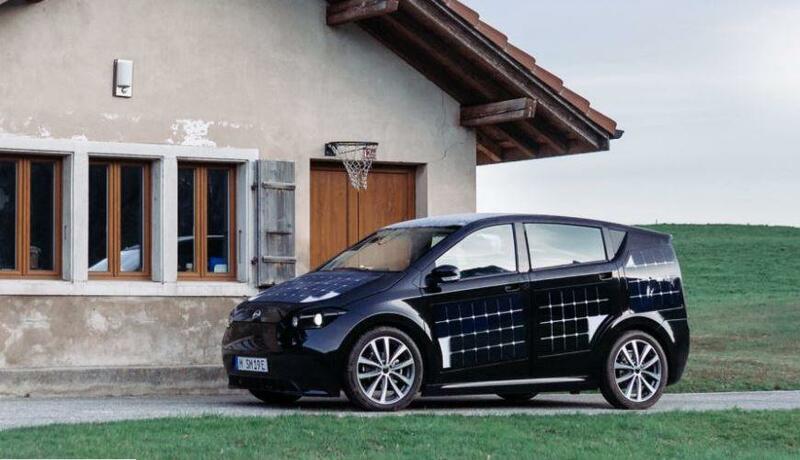 The company says it plans to start manufacturing the solar EVs in the second half of 2019 and according to the website has more than 6,600 pre-orders – which are available to drivers worldwide – notched up already.